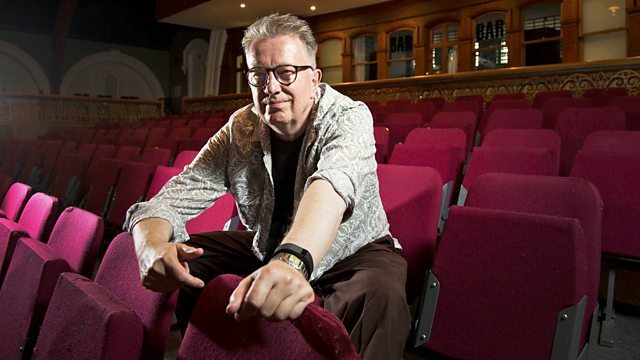 Tom Robinson chats to Tom Williams, frontman of Tonbridge Wells act Tom Williams and the Boat, and plays an exclusive new track. Tom chats to Tom, frontman of Tonbridge Wells act Tom Williams and the Boat and plays an exclusive new track. They formed when solo artist Tom decided to he wanted to perform with a band. They released the debut album Too Slow in 2011, Teenage Blood the following year and the 3rd album Easy Fantastic in May 2014. Tom has recently been performing acoustic shows, and is set to release a new EP.